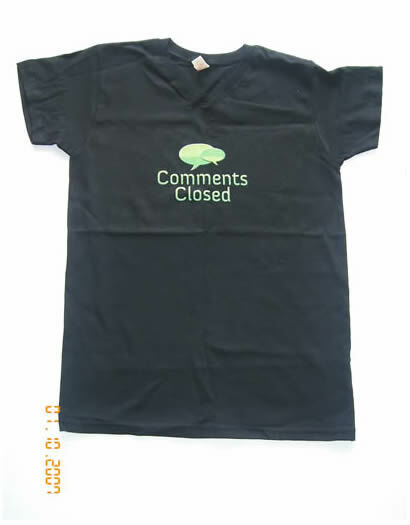 I received the t-shirt I won at EverybodyGoTo! 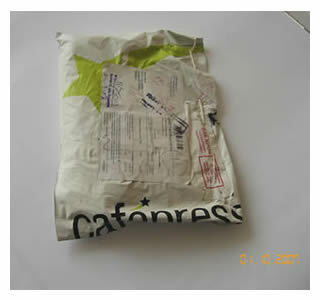 I’m so happy I received the Tee shirt today, which I won in a contest at EverybodyGoTo last month in September. 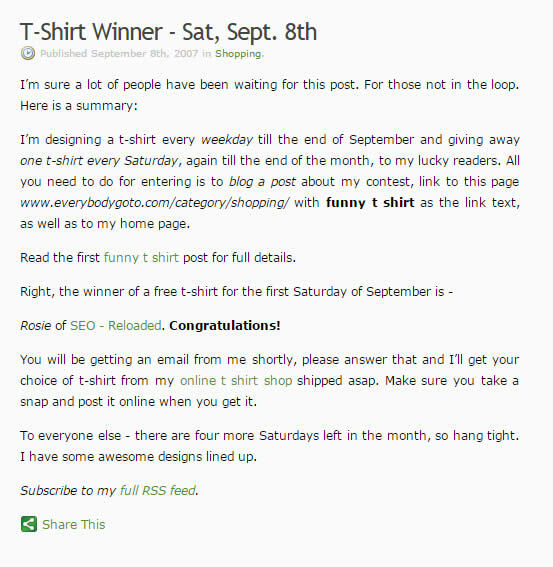 Here’s the complete post where I was announced as the T-Shirt winner for Saturday 8th September. You can see his entire collection of funny t shirts at his online store and order one for yourself.